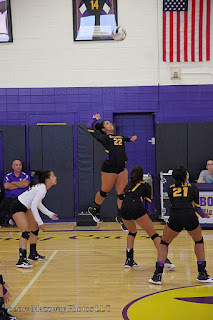 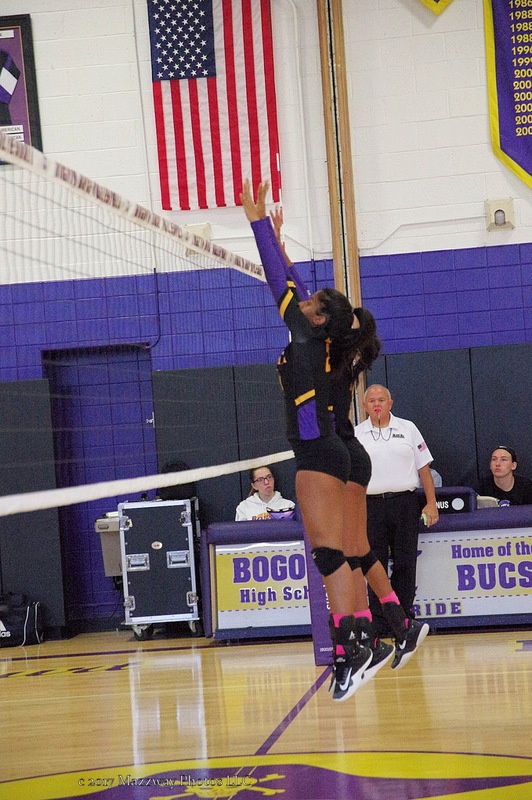 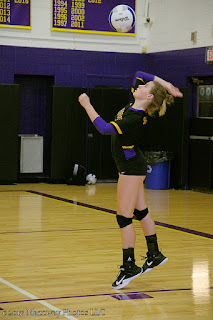 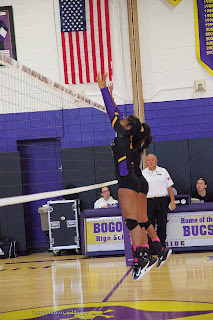 On Thursday-12-October The Bogota Lady Bucs Volleyball team traveled to Midland Park to play against the Lady Panthers . 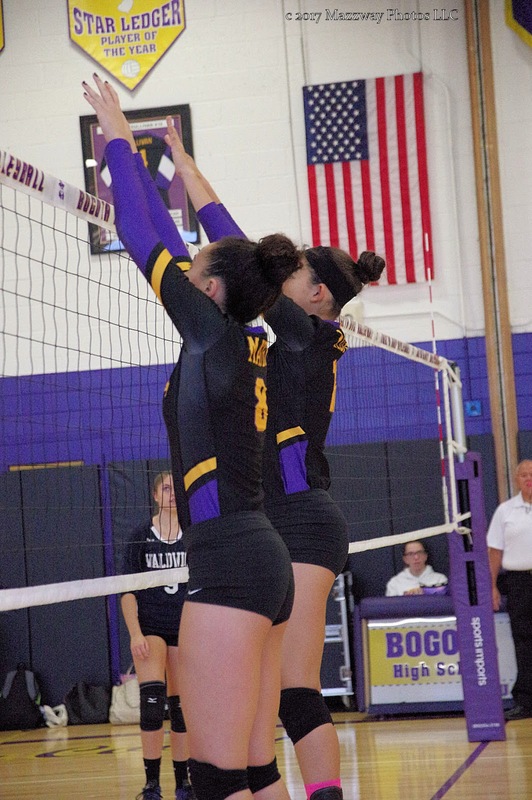 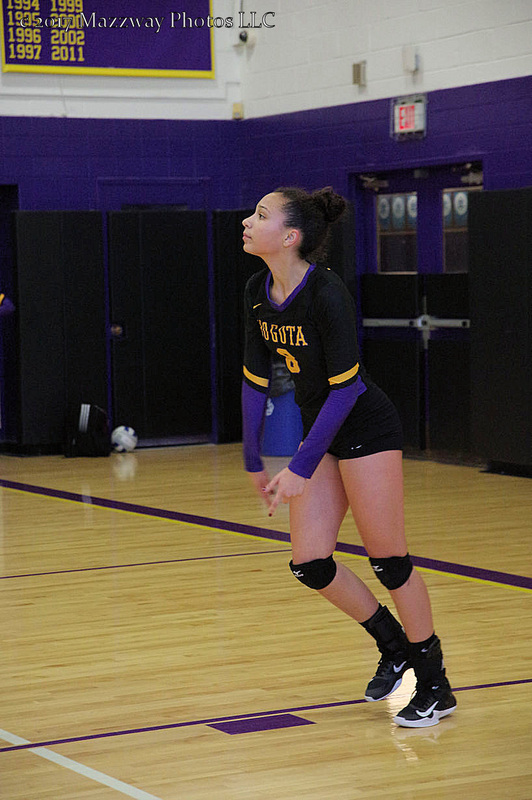 Bogota came away with a 2-0 (25-18 : 25-14) win.Julianne Corniel and Anna Grandquist each had 8 Service Points including 2 Aces. 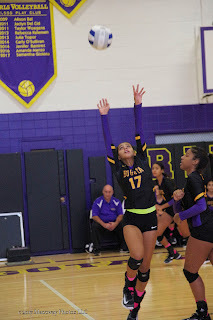 Briana Lozano had 12 Kills. 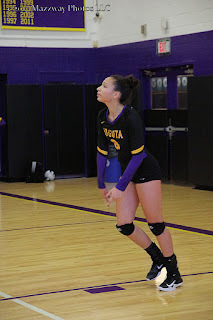 Alyssa Vazquez recorded 24 Assists. 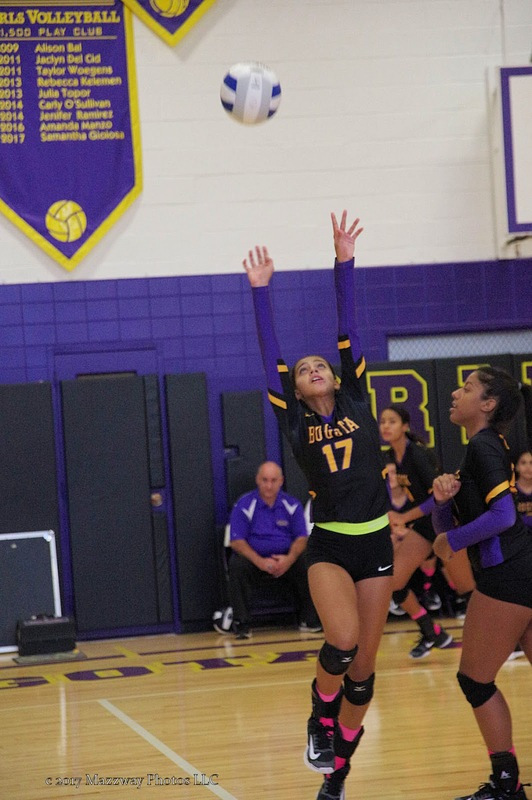 Lisbeth Suarez had 16 Digs. 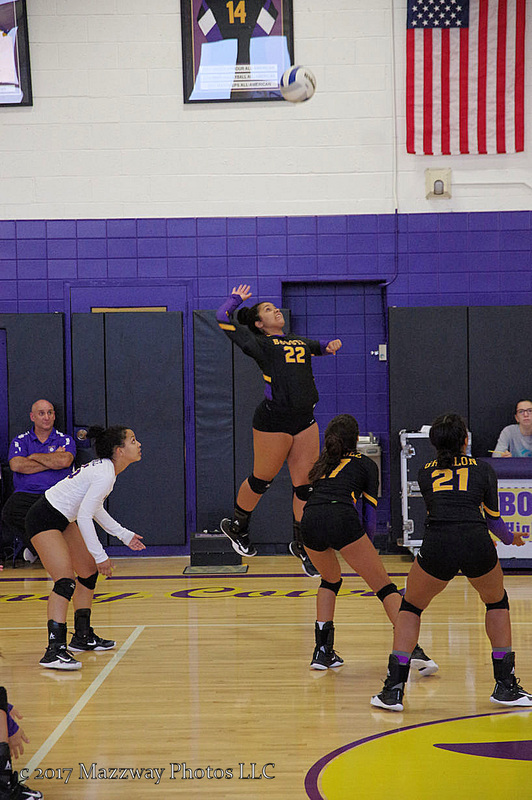 Jaelyn Grullon, Leila Ksiyer, Nylene Mateo, and Alyssa Vazquez all had 2 Blocks apiece.